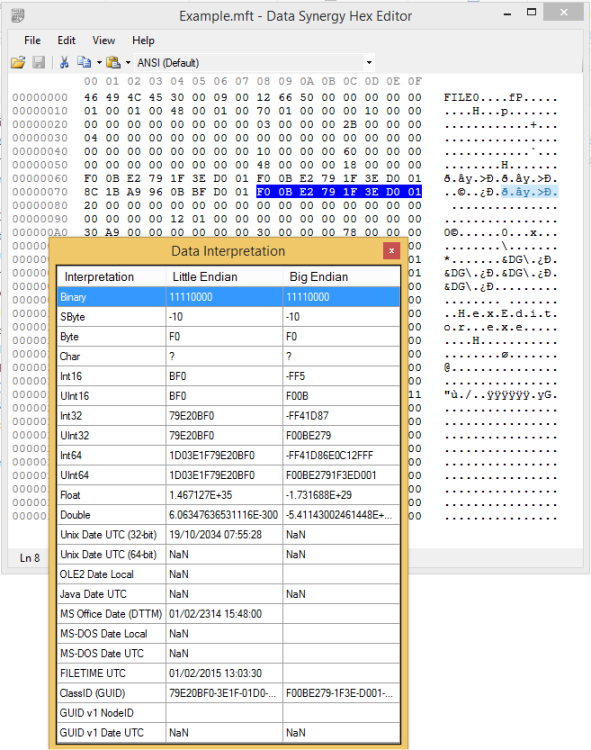 Data Synergy Hex Editor is a simple and effective hex / disk editor. In addition to typical editing features the software also supports hex viewing of remote via the HTTP protocol. We believe this is a unique capability for a freely available tool. This software can be used to permanently modify data. This may prevent access to data that was previously accessible and may result in permanent data loss. This tool should be used with great care and Data Synergy accepts no liability for any loss resulting from the use of this software.